Greece is a destination that welcomes you with its heady mix of sun, seas and ancient sites bathed in the ever intriguing Greek mythologies. It consists of its mainland and thousands of isles spread across the Aegean, Ionian and Mediterranean seas. It is and enchanting destination that keeps attracting visitors to witness its spellbinding landscapes, ponder at its philosophy, marvel at its rich heritage and bask in its sun kissed beaches. Part of what makes Greek popular its people who are not only friendly but also emotionally open and never afraid to shed a tear in joy or in sadness. In as much as any country may be valued due to its geographical position or attractions it is able to offer, the people also have a huge impact on the visitors. In the case of Greece, the passionate welcomes are probably one of the reasons why visitors return. 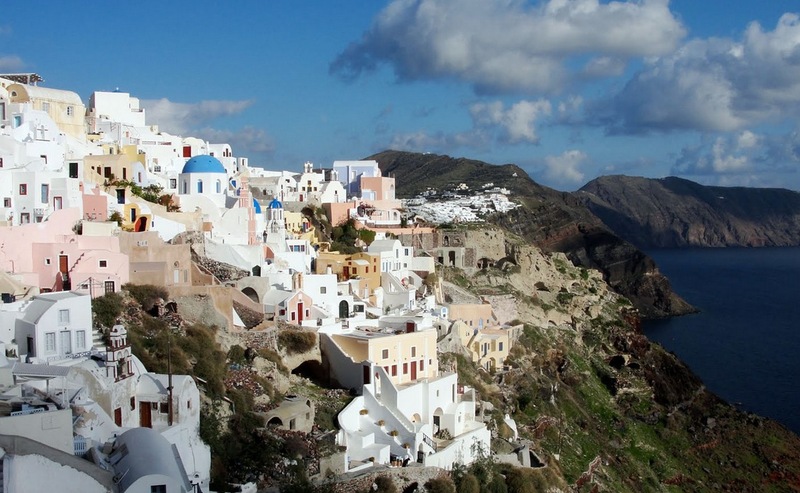 The Greek islands such are numerous and each is unique and offers its own flavor to any kind of Greece holidays. They offer radiant beaches, archaeological sites, delectable cuisine and stunning sceneries. When planning a holiday in Greece, you need not to worry as you will find the perfect accommodation at every turn. Holiday rentals in Greece range from hostels, local homes, hotels, apartments and villas. Villa holidays in Greece are particularly popular as you can choose whether you want a laid back experience in a rural setting or a bustling resort for a luxury villa holiday in Greece where action is packed. Greece is also popular for the rich and famous and luxury is never far off anywhere you go.